BASE abseil access solutions leads the industry in the provision of complete access solutions using ropes beyond conventional scaffolding access. 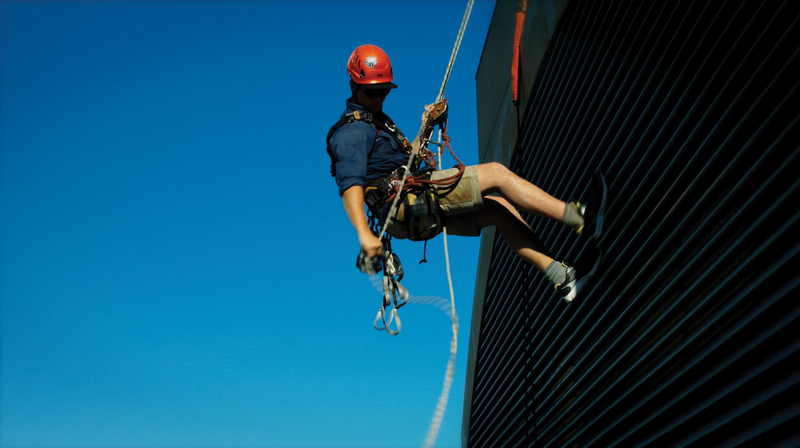 Base teams include trades qualified painters and renderers, as well as non-trades – abseil access technicians. BASE regularly perform small and large projects extending from concrete cancer treatment, façade make-safe to rendering and complete building repaints. BASE provides complete rope and net access systems and height safety solutions throughout Australia.